Soar your way to one of the world’s great waterfalls. Virginia Falls proudly boasts a height twice that of the mighty Niagara. It’s one of life’s great spectacles, and one you can behold by commandeering a floatplane to its crest. And yet the sights you’ll see on the flight might eclipse the epic destination, as the surrounding Nahanni National Park is a jagged landscape of natural wonder. Colossal mountain ranges were formed by 100 million-year-old continental shifts and vast molten expulsions, and have names such as Headless Range and Funeral Range. The calm and beautiful Deadman Valley and Death Lake are eerie monikers born from the fates of gold prospectors passing through on their way to the Klondike. 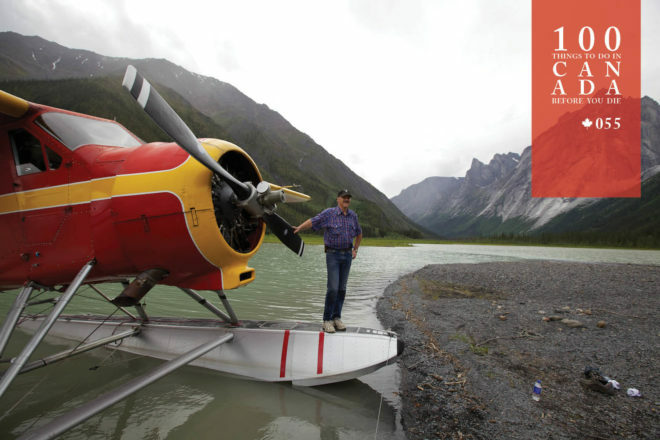 Your pilot will regale you with all these tales and more, before landing a second time at the Nahanni Mountain Lodge, where you can lunch on the sandy shores of Little Doctor Lake and swim in its warm waters – your own fate proving considerably less gruesome. Catch a floatplane to Virginia Falls in Nahanni National Park Reserve (pc.gc.ca). 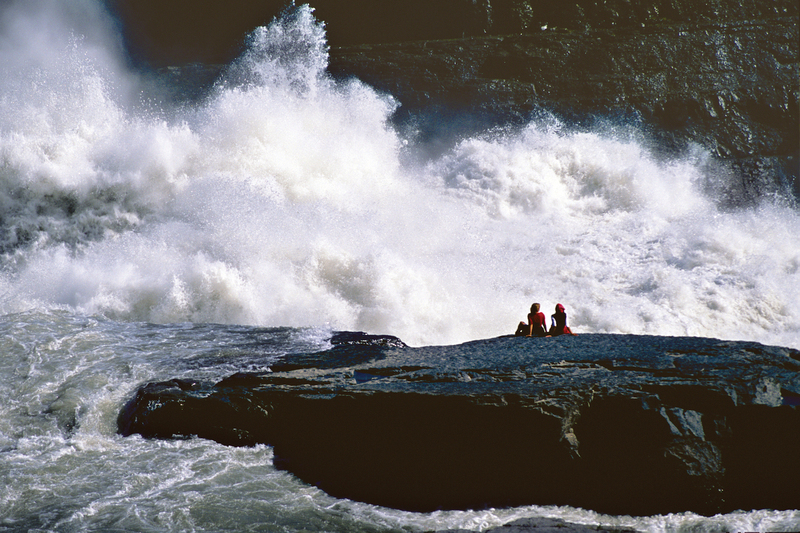 For details, visit Spectacular Northwest Territories. 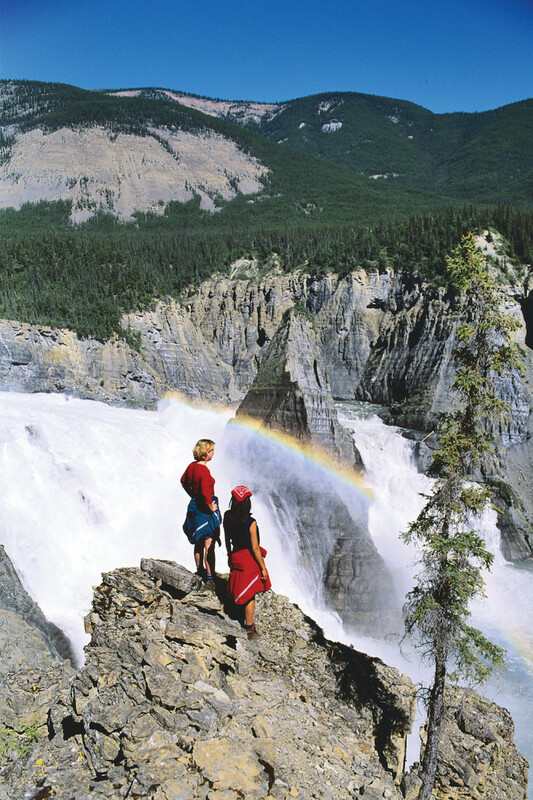 Virginia Falls is in the lower south-eastern section of Nahanni National Park Reserve, only 120 kilometres from where the Northwest Territories meets the Yukon border. The nearest major towns for aerial tours depart Yellowknife, to the east, and Whitehorse, to the west.